Burlington, Saturday, September 6th, 1-3 p.m.
For more information or to make an appointment to see this property call Cindi Burns at 802-373-3506. Directions: Loomis Street onto Isham, house on left. Hosted by Denise Vignoe - 802-318-2860. 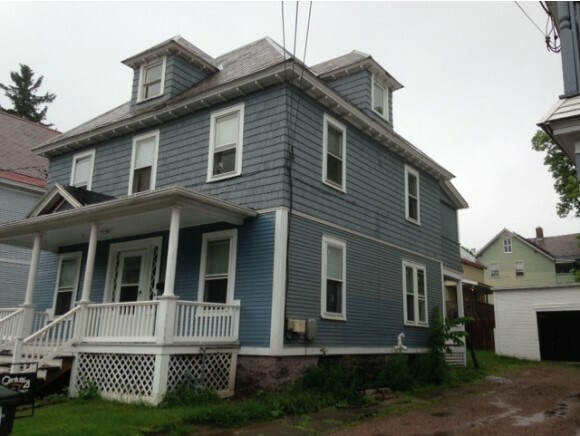 Great investors location near UVM and downtown. Wood floors, new furnace and newer clapboard siding and shakes.